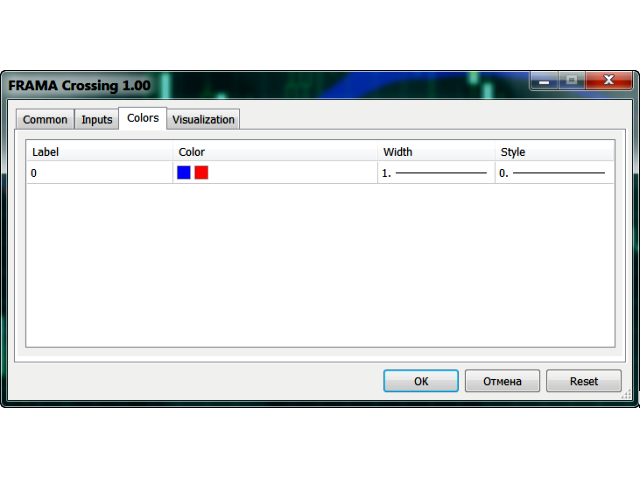 The FRAMA Crossing indicator displays on a chart two FRAMAs (Fractal Adaptive Moving Average) and paints their crossing areas in different colors – blue (buy) and red (sell). 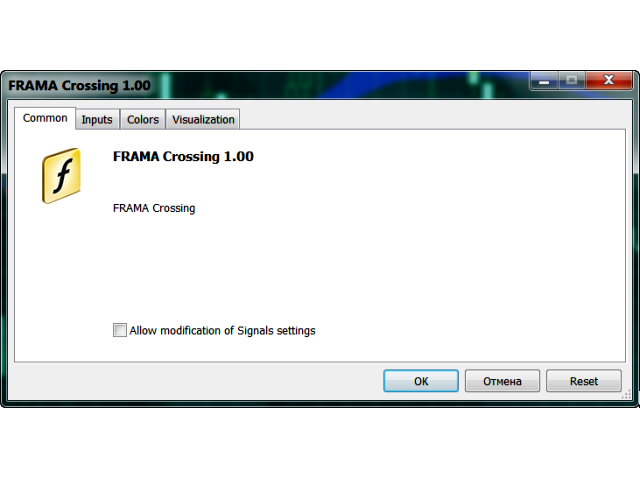 FRAMA follows strong trend movements and slows down significantly during price consolidation. 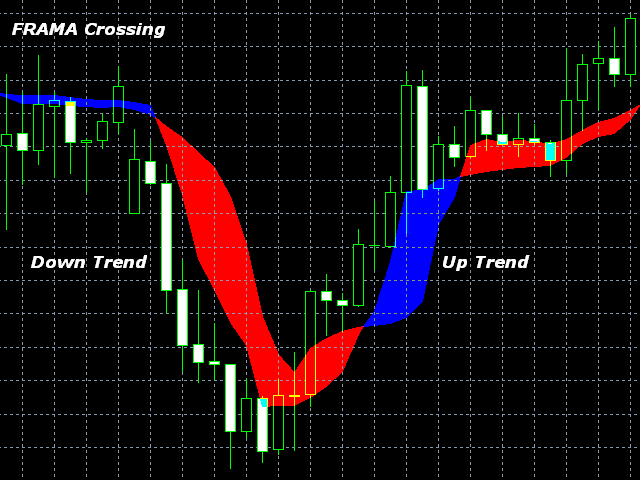 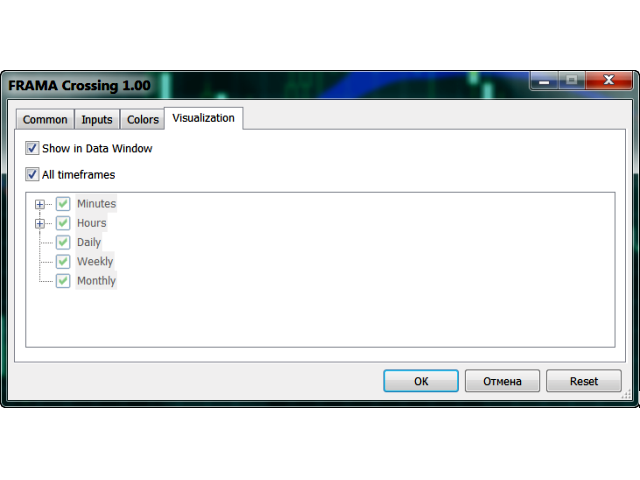 The indicator can work on any timeframes may be useful in the strategies involving two moving averages' crossing method. 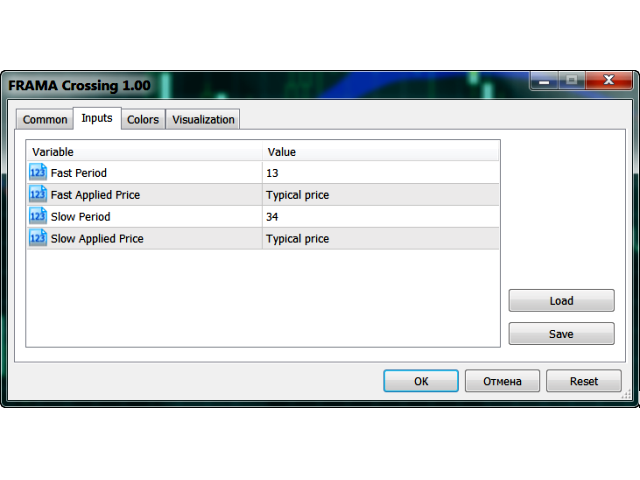 slow applied price - select from the seven applied price types for the slow FRAMA.